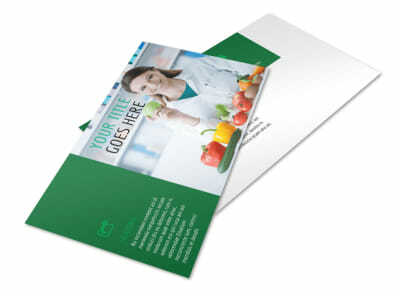 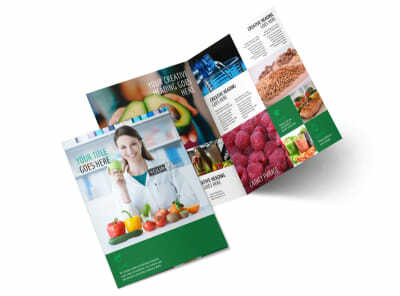 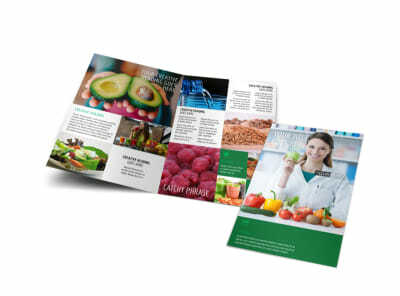 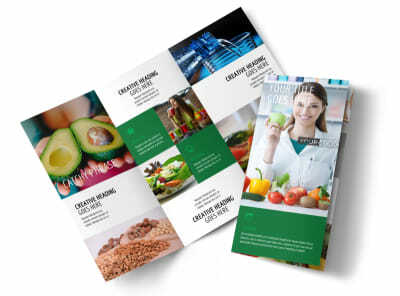 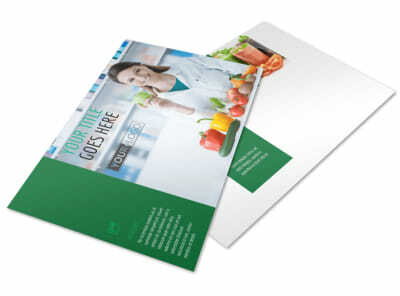 Customize our Dietitian Nutritionist Flyer Template and more! 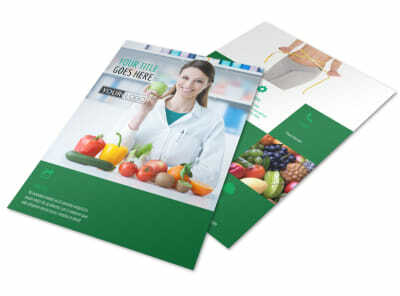 Remind your existing and would-be clients that you offer sage advice with dietitian nutritionist flyers. 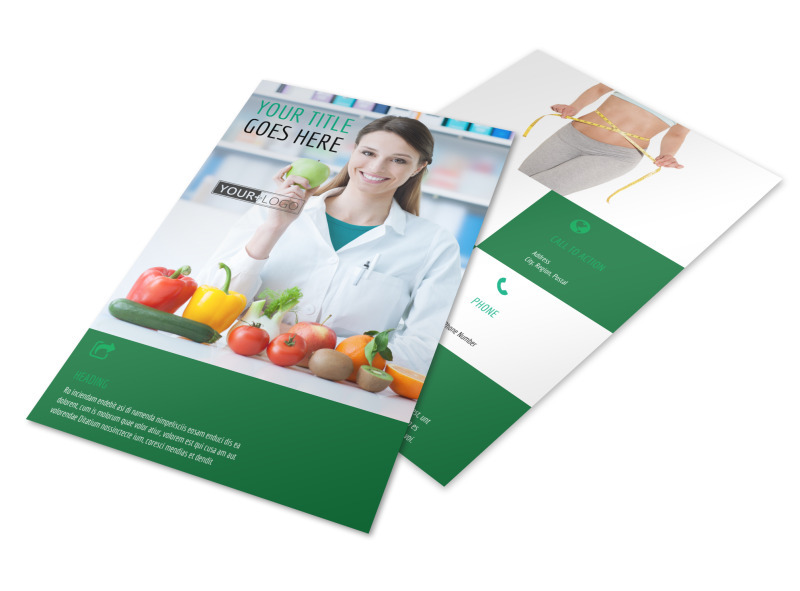 Give a rundown of your training and background, the classes you offer or groups you lead, and other pertinent info to garner interest for your practice. 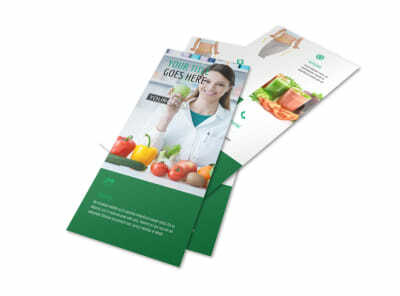 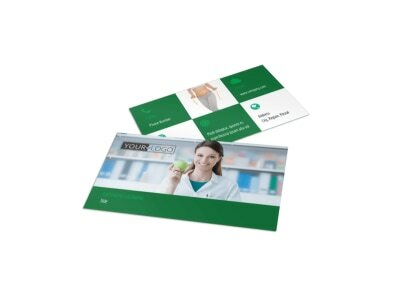 Get started on your design now and get it print-ready in minutes.